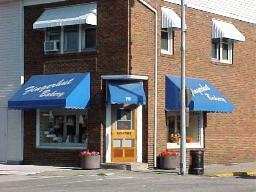 A trip to the Fingerhut Bakery of North Judson, Indiana is like taking a trip back in time. A time when your local neighborhood bakery produced some of the best smells and even better tastes than you can remember. Now you can send some of those great memories to someone special anytime you would like. 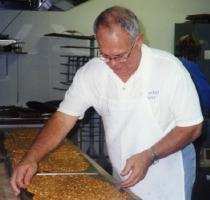 The Fingerhut Bakery is owned by a family of seventh generation bakers dating back to the late 1700’s in Bohemia. Today you can enjoy many of the same baked delights this family of bakers were serving their customers a hundred years ago. Keith Fingerhut (6th generation) and his sons, Doug and Greg, own the business and still take an active roll in the production of their masterpieces. 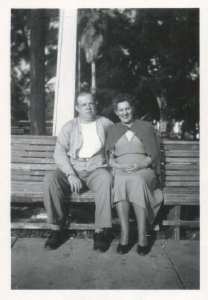 And yes, there is potential for an eighth generation Fingerhut baker should any of Doug or Greg’s five children be interested in the family business!